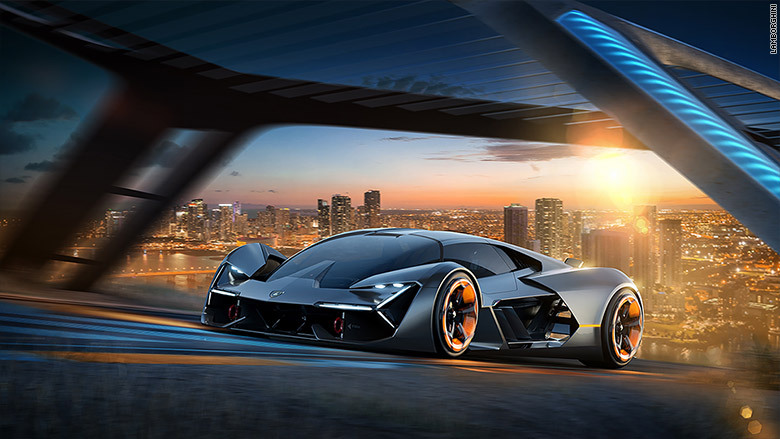 Lamborghini is working with engineers from the Massachusetts Institute of Technology on a new all-electric supercar that won't have batteries. 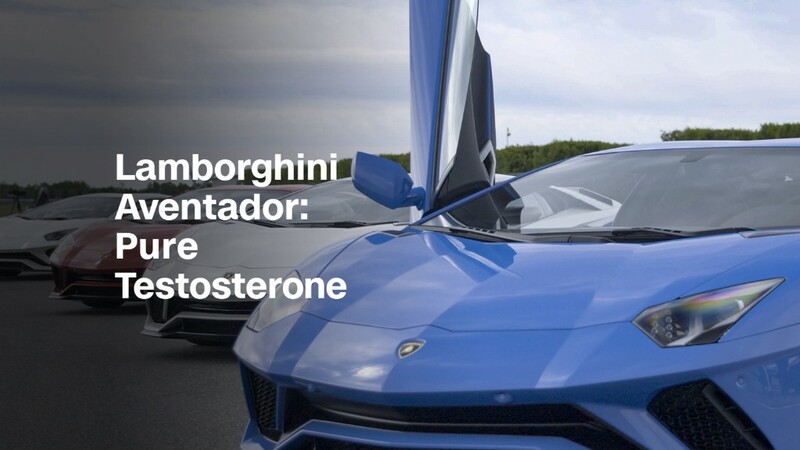 It could be years, if ever, before scientists from MIT and Lamborghini, which is part of the Volkswagen Group (VLKAF), can overcome the downsides. 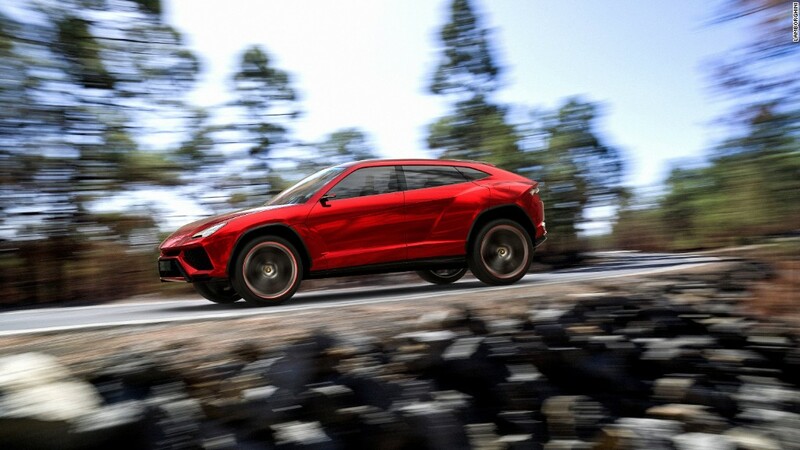 But the effort would be worth it, said Mauricio Reggiani, Lamborghini's head of research and development. "At the moment, we are really optimistic," he said. Even the best batteries won't work in a supercar, Reggiani said, because they're too heavy and bulky. If the car used only small batteries, so as not to add too much mass, he said, they would get drained quickly and wouldn't provide peak performance for very long. "If I have a super sports car and I want to go the [race track], I want to go one, two, three laps without having to stop and recharge after every lap," he said. Supercapacitors, which can be made from carbon, have the flexibility to be formed into body panels, which the car needs anyway, thereby limiting their impact on the car's weight and design. Supercapicitors have some major drawbacks, though. They aren't very good at storing large amounts of energy long term. Today, supercapacitors are usually used in roles that involve quick, short bursts of energy such as to quickly restart a gasoline engine. Making supercapacitors that are as good at holding energy as they are at doling it out is one of the biggest challenges the scientists are working on, said Reggiani. Each of the car's four wheels would be independently powered by an electric motor. 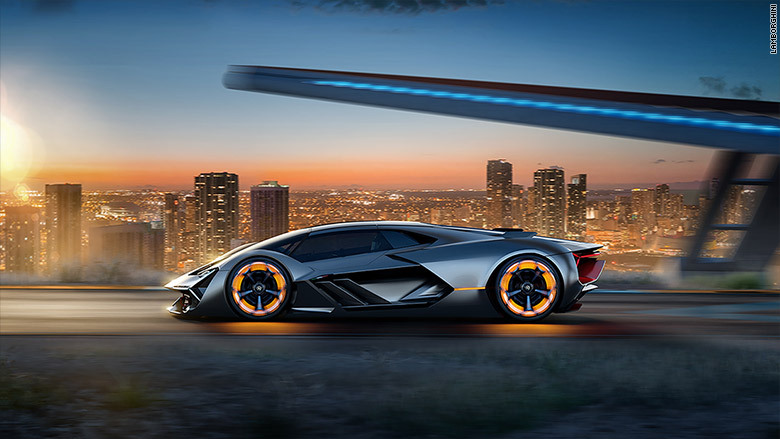 This would give the car all-wheel-drive, a traditional feature of modern Lamborghinis, while also providing more design freedom, since a big electric motor wouldn't need to be housed in the body of the car. Another interesting function of the carbon nanotube body, according to Lamborghini, is that it can be made "self-healing." Sensors in the body could detect cracks that, provided they were tiny enough, could immediately be filled through small internal tubes. More serious damage would be reported to the driver and to Lamborghini technicians who could make needed repairs. In the more distant future, it's conceivable this technology could eventually be used even in more mainstream electric cars. The car's name means "Third Millennium" in Italian.